All of our handmade paper products can be customized to your affair's color scheme. 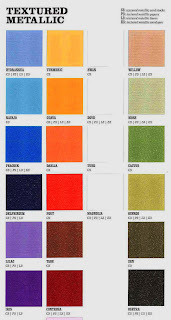 Below you will find colors charts of some of our stock. This is not the complete list and if there is a color you are looking for but don't see below, please let us know as we may have it.